Martin Arrand visited Doncaster recently and below we feature a small selection of pictures taken on the day. The recently-formed Doncaster Bus Partnership – a voluntary agreement between First South Yorkshire, Stagecoach, Arriva, South Yorkshire Passenger Transport Executive and Doncaster Council - has introduced a revised bus network alongside new, lower-priced multi-operator tickets, following public consultation last year. ‘DonConnect’ Day (£4.50), 7 Day (£15.50) and 28 Day (£54) tickets from TravelMaster will offer value-for-money travel on any bus in Doncaster and savings of up to 30% on current multi-operator tickets. Single operator day, weekly and monthly tickets are still available. Price increases for all single operator bus tickets in the borough will be limited to once a year. 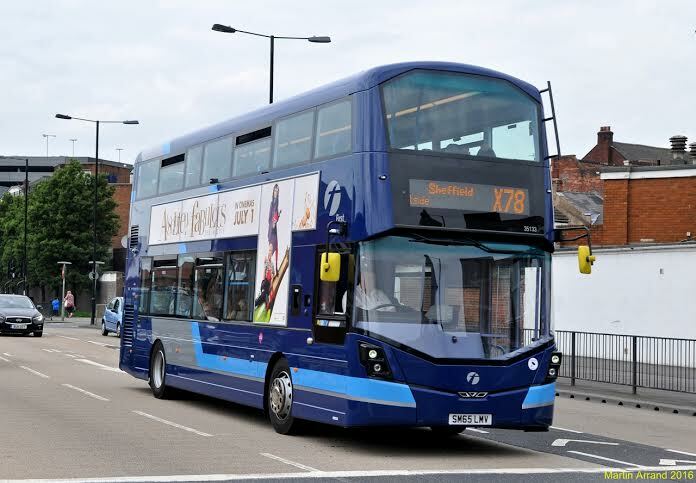 As part of the bus partnership First South Yorkshire has introduced 14 new single-decker buses in a £2.8m investment which coincided with the new network launch. 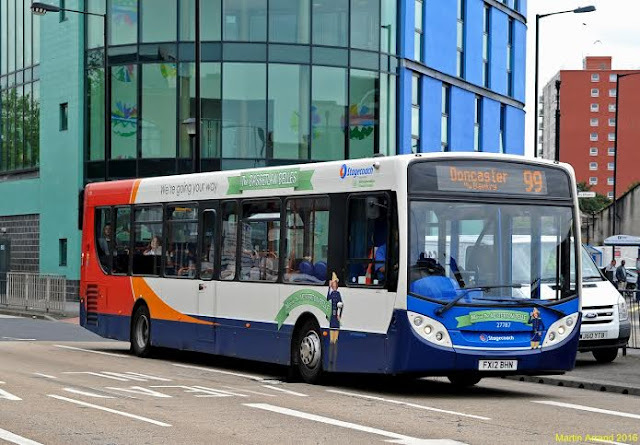 This follows a recent investment of £7m in newer and more environmentally friendly buses by Stagecoach on service 22X & First South Yorkshire on the X78. 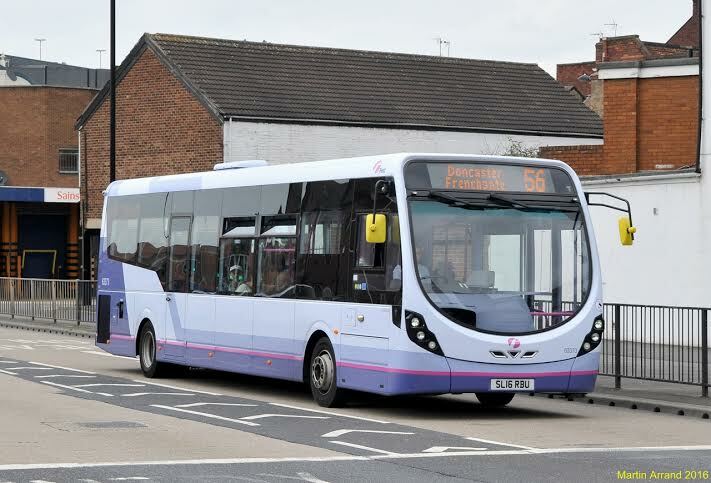 Information about bus service changes, new timetables and maps can be found at travelsouthyorkshire.com, at bus stops and on buses, in Travel South Yorkshire Interchanges or by calling Traveline on 01709 51 51 51. SYPTE Executive Director, Stephen Edwards, said: “Working together, Doncaster Bus Partnership has used valuable feedback from public consultation to consider all commercially operated and supported bus services to create a new, joined-up bus network that offers a quality, sustainable and reliable service for the town. “Better co-ordination of services by different operators aims to reduce congestion and pollution along common sections of route, and some buses have been re-routed to improve access to employment, education and community services, to help support economic growth. 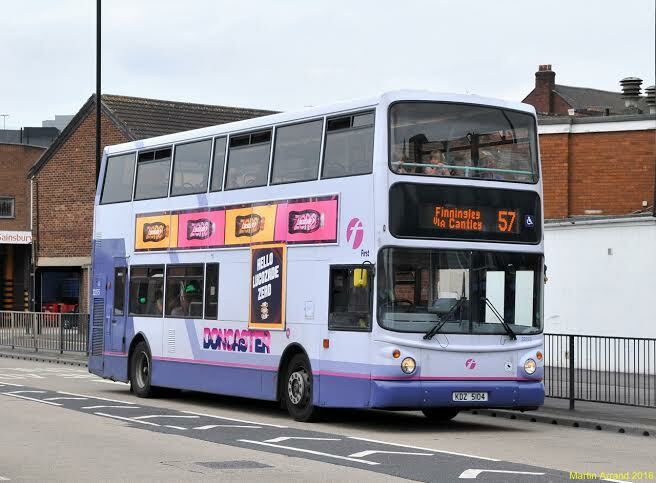 Andy Simpson, First South Yorkshire Head of Business Performance, said: "In partnership we have been able to deliver new connections, state-of-the art buses and even better value for money tickets for customers. 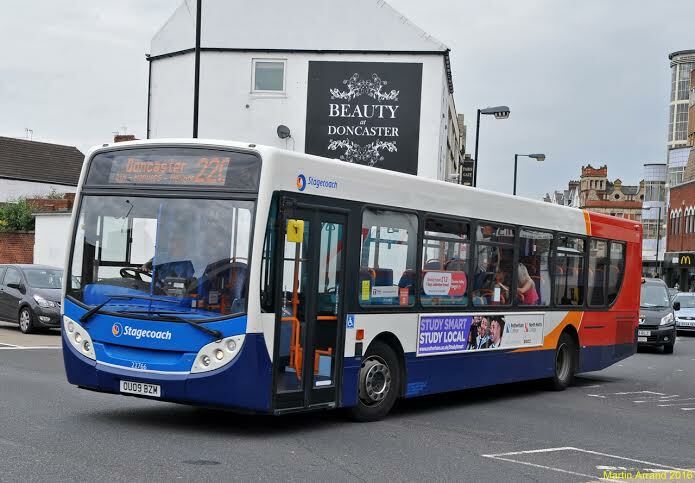 I'm sure the new Doncaster Bus Partnership will play a successful role in encouraging people to use public transport." Doncaster’s bus changes were agreed by Sheffield City Region Combined Authority Transport Committee and form part of a package of local transport objectives drawn in the Sheffield City Region Devolution Deal.